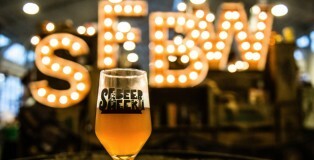 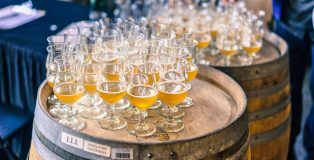 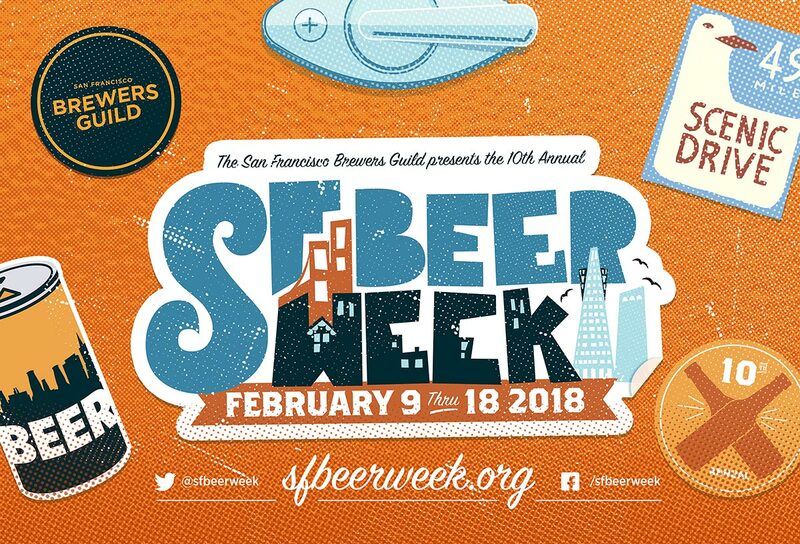 Now that our northern California team has fully recovered from our cumulative San Francisco Beer Week (SFBW) hangovers, we would like to share some of our favorite beers and breweries from the Gala! 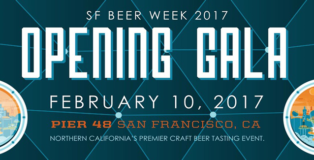 If you are like us and received tickets to attend the Gala, you know it was a whirlwind of pours, great food and amazing talks. 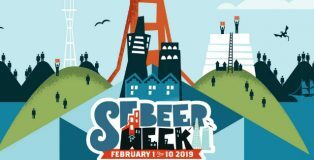 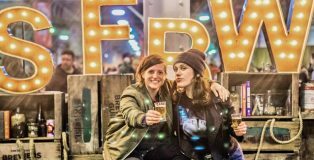 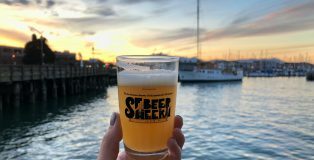 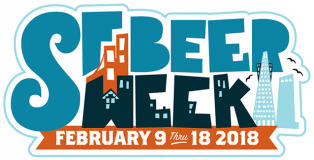 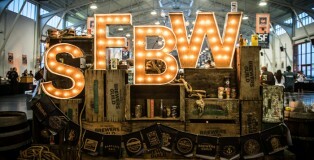 Here are some of our NorCal/Bay Area team members’ favorite things from SFBW 2018, and a recap of panel discussions on topics including women in beer.